Department of Veterans Affairs to bring health records to iPhone users. What doors can open bringing health info to apple devices? Is this the fruition of Apple’s announcement last year about making health records more accessible? Community-Based Outpatient Clinics and at least 300 VA Vet Centers. By merging Apple’s current tech with Health Records software, Apple has the potential to provide the 9+ million people the VA represents easy access to health information. This comes as no surprise, with the U.S. Department of Health and Human Services proposing a new rule to support seamless and secure access, exchange, and use of electronic health information. This news should be good for even those who aren’t veterans. Apple already has contracts with many other health clinics and as the restrictions fall, access to health records becomes easier for all. We can expect this trend to continue giving more access to those with smartphones. Currently, access to health records is a mess. Besides being expensive, gaining access to your records takes a lot of time. If your records aren’t online, you could be waiting up to two weeks to get any info back. There is also the problem that some of your records could be located at different offices making it a hassle to even collect all medical records for yourself. 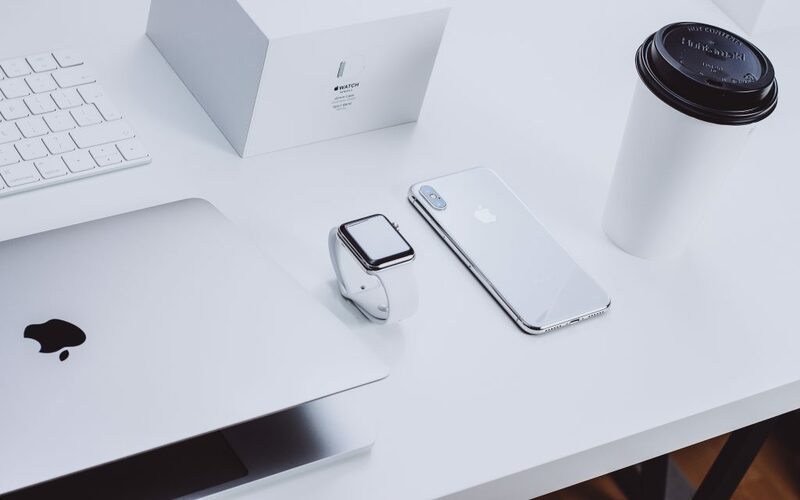 The access Apple and other tech companies can provide to users without the hassle and wait time can change the current out dated method still used today.